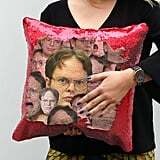 ICYMI, Etsy is a freakin' treasure trove for random yet hysterical products. Golden Girls-themed prayer candles? 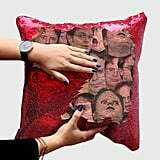 Etsy's got 'em. Curse-word-adorned doormats? 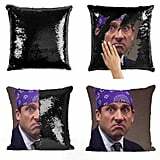 Pshh, it's selling plenty. 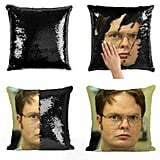 Sequin pillows with Dwight Schrute's face plastered on them? 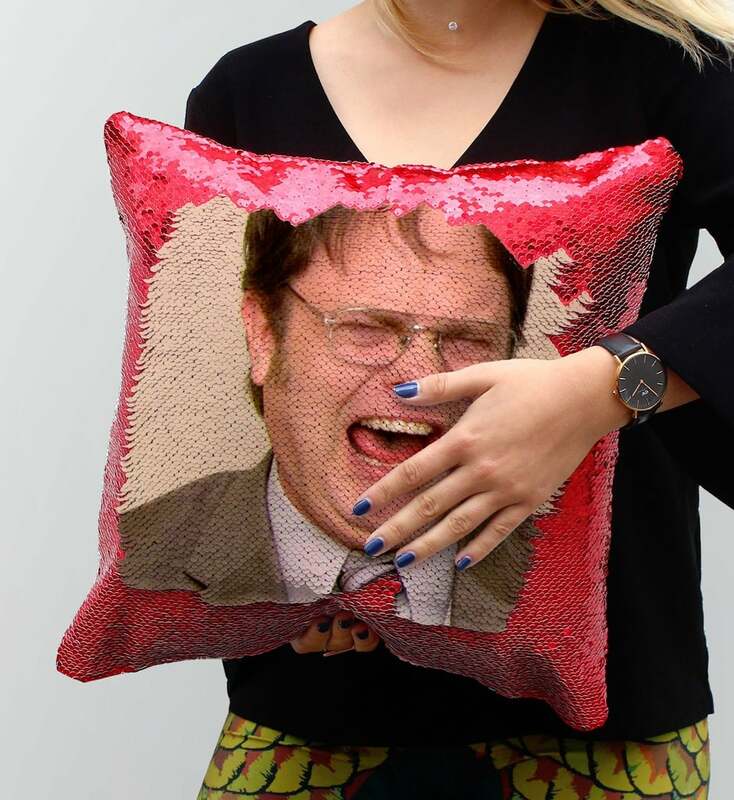 Yep, Etsy has those, too, and they're absolutely glorious. 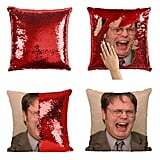 These funny couch toppers feature reversible sequin scales that, when brushed over, reveal your favorite assistant (to the) regional manager staring back at you in all his beet-loving glory. 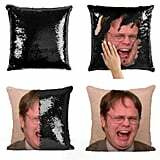 As far as we're concerned, whoever had the idea to make a Dwight version of these pillows deserves all of Michael Scott's Dundies. 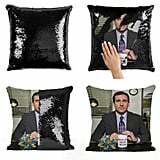 Shop the shiny cushions ahead, and you'll likely feel overcome with the urge to rewatch The Office . 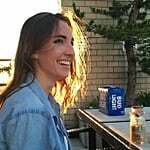 . . again.